A new report from best practice insight and technology company CEB has exposed another consequence of poor work life balance, – staff attrition. Since the 2011 edition of CEB’s Global Talent Monitor work life balance has been the number one driver of attraction for employees. The latest edition (recently published) shows it is now also a key driver of attrition, i.e. employees will choose to leave an organisation that does not meet their work life balance needs. There are an ever-increasing range of factors that are negatively affecting work life balance for employees, especially those in large cities like Sydney. They include commuting time, housing costs and child care costs to name a few. Technology is a double-edged sword, on the one hand it is hugely invasive seeping work into every hour of every day through smart phones etc, but the other edge is that technology can also give us the flexibility to work productively from home. I know people who used to be tied to their desks until late at night who now go home, have dinner, put their kids to bed and then log on and get their work done. 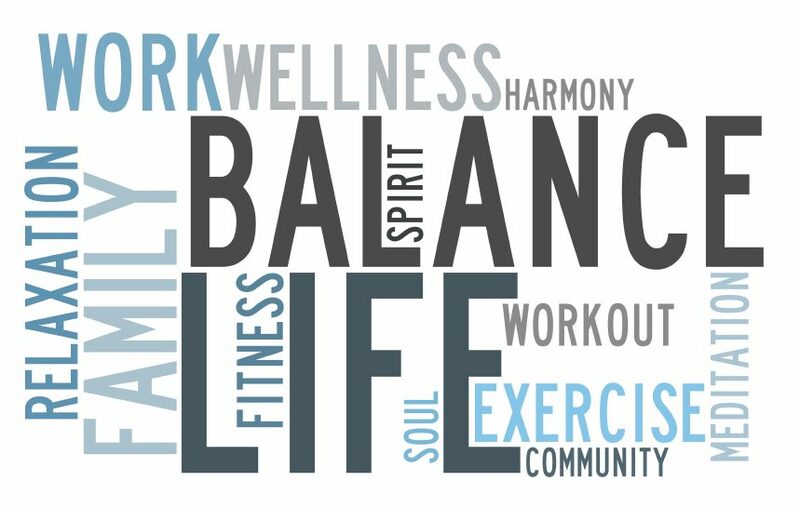 So, who is responsible for an employee’s work life balance? What role does the employer play in the equation? Well an old-fashioned employer might be recalcitrant, look to the past and not be willing to change. But in a world where skills are scarce that is not a sustainable position. I think the role of the employer is to create an environment that enables employees to be the best they can be. That might mean providing training and tools to enable them to do their job effectively. It might also mean providing the infrastructure to allow them to work effectively away from ‘their desk’ when it is applicable. But the individual has a responsibility as well. They must work at being effective, to use their time productively, to make smart decisions about their priorities, so that they meet their obligations to work, family and friends. The fact is that competition in business has never been fiercer and it is unlikely to ease up. To be able to compete businesses need engaged productive employees. To be engaged and productive employees need to be able to deliver on the demands of family and community as well as those from work. It isn’t simple and we won’t get it right all the time. How Can We Hire Great Candidates in a Candidate Scarce Market?